The Tap Coin is a new ERC20 token that is supported by projects and other services that are written on the blockchain. 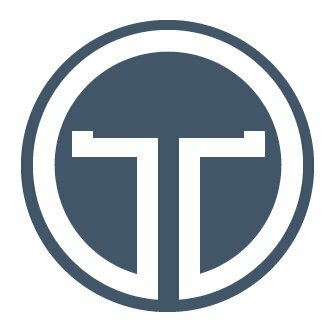 The Tap Networks primary initiative consists of developing a digital currency, along with partnering with a network of developers to allow a smooth, elegant and robust system that will allow the Tap Coin the ability to traverse multiple games and platforms. Allowing Tap Coins to be transferred between games.